It's certainly fair to say that an exciting tournament is reering its beautiful head above the horizon; I feel like the Six Nations has never been tighter. 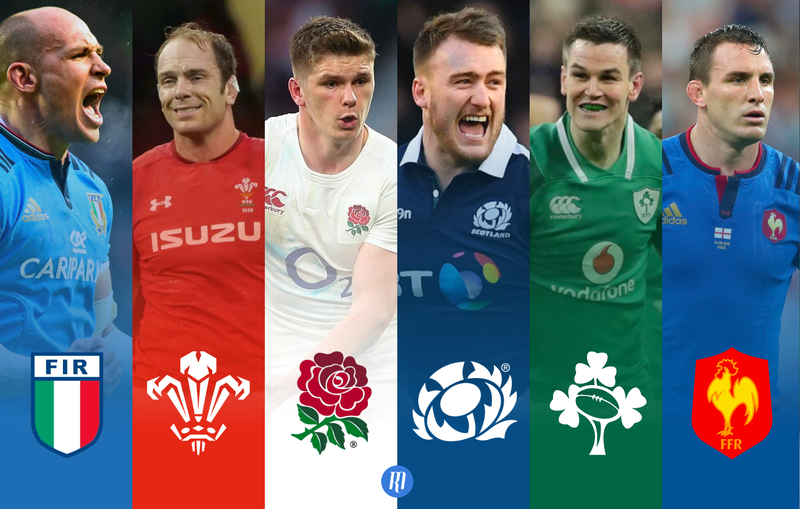 Ireland go into the tournaments as favourites, and while they kick off their campaign against England in Dublin, perhaps their toughest test will be against Wales in their final fixture. Given that Wales are playing both Ireland and England at home, it's not too much of a long shot to suggest that a win in Paris could set up a Grand Slam finish at the Principality on the final day. England, on the other hand, play arguably their two toughest fixtures on the road against Ireland and Wales, and it's hard to see them coming away with two from two in those fixtures. 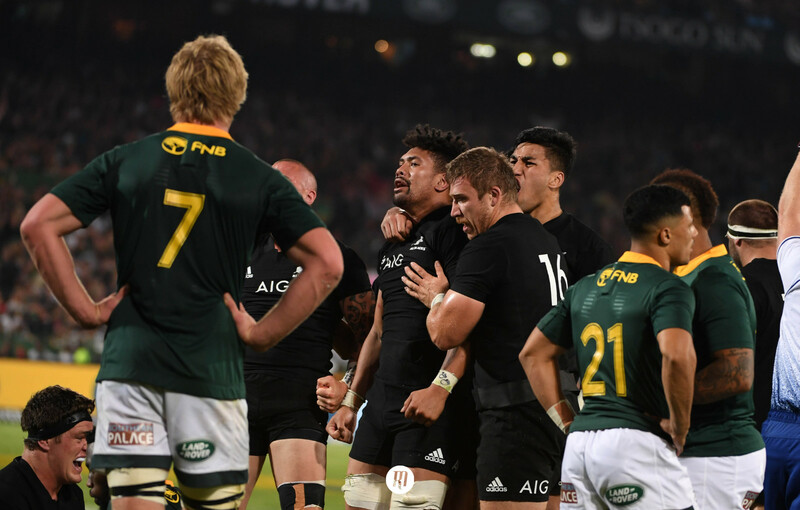 A resurgent autumn helped dull the pain of what was otherwise a tough year last year for the men in white, but there is lots to improve on if they are to enjoy success this year. Finally, it's hard to see Scotland breaking free from the lower depths of the table, and while there has been plenty to enjoy from the men in the north recently, defeat in Paris will consign them to second bottom. Ireland are firm favourites this year, a title that has never sat comfortably on their shoulders. 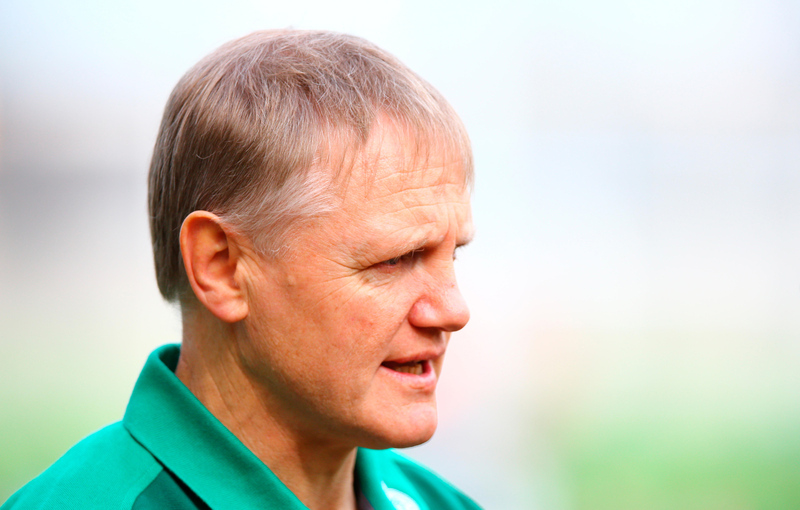 While I fully expect a second consecutive title for Joe Schmidt’s men, a Grand Slam feels a step too far in 2019. England are resurgent, if their November form is anything to go by, and could well leave Dublin with a win; in fact, I’m of the inclination they will. Gregor Townsend's Scotland have had a strong 12 months of maturation following the success of both club sides in Europe and the development of star fly-half Finn Russell for French giants Raving 92, they are primed to take the next step in their devastating attacking game. Meanwhile, Wales have shown signs of regression during the Autumn, lacking the attacking edge that saw them enjoy a second-place finish last year. France could be dark horses but they need to dispel that old cliché if they are to outpace any of the home nations. 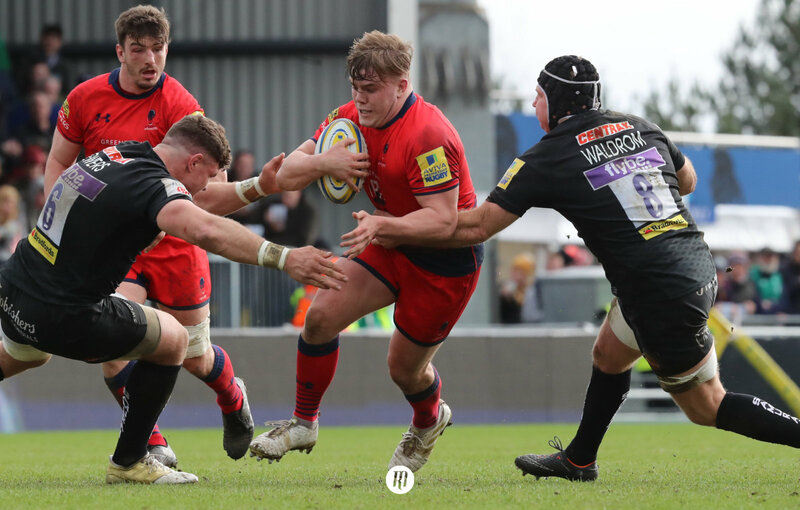 I have a lot of time for the huge strides Italian rugby is taking at club level under the watchful eye of Conor O’Shea, but a wooden spoon this year will likely prove unavoidable. Ireland have shown they have the credentials to defeat anybody and leave Japan world champions in the upcoming Autumn. Nothing would shatter that preconception sharper than an England victory in Dublin on Saturday. The Irish look unstoppable, but let’s not forget only 12 months prior, the English went into February’s opening weekend looking as convincing. What a difference a year makes. I expect Ireland to win four consecutive games, with one of those defeats coming in that opening game or in Cardiff in Round Five. Scottish rugby is having another phenomenal year, I’m a huge fan of the way the nation is performing. That being said, I can’t see this injury-plagued team competing for a title that at full strength I believe they’d be good value for. France are looking to mix youth and experience to offer some sort of consistency. Italy look like their on the road to another hiding, sadly. 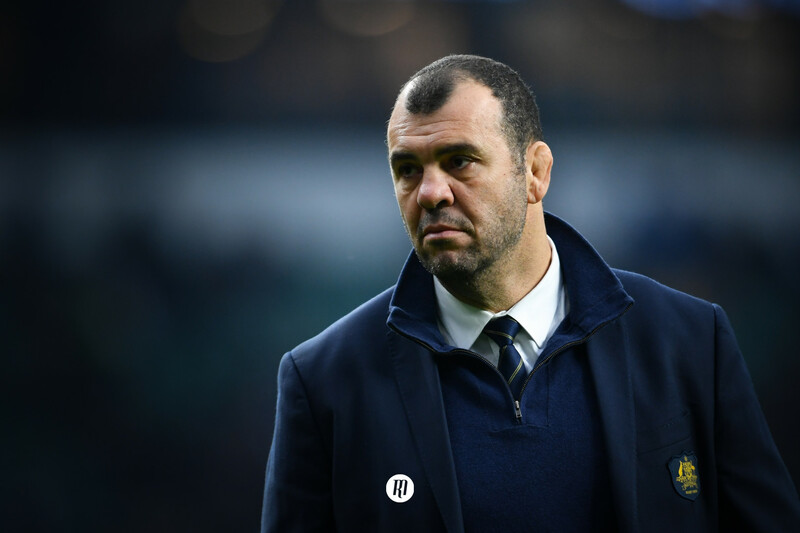 Perennial wooden spoon challengers Scotland have outgrown them tenfold, and it looks to be another long, hard spring opening spell for the Azzurri. Finally Wales. It’s not beyond belief to think Gatland could secure his third Grand Slam, but even after a fantastic November, Cardiff doesn’t boast the domineering allure it once did. I expect Wales to entertaining and exciting, but ultimately not as strong as Ireland and England. Ireland to overcome England, England to defeat Wales, and then of course, Wales to conquer Ireland. Bonus points see England win the tournament, as the expansive talent out wide sees England get bonus points in all five games. I’ll probably cop a lot of flak from my Scottish friends for putting my Celtic cousins so low, and believe me when I say it’s not a reflection of how good they are as a nation. I just think that the fixtures are really working against them this year. Home advantage, which means so much to them, will probably not quite be enough to overcome Ireland or Wales, and I can’t see them getting much change from fixtures in London or Paris. Ireland aren’t invincible, but they are more likely to win the tournament than not, with the Welsh (possibly after a Grand Slam decider in Cardiff) nipping at their heels. England are showing signs of life after a horrendous first half of 2018, but I still don’t think they’re quite back to their best yet, and they’d need to be to beat Ireland or Wales away. France could do anything, as ever, but if Wales get the win on Friday you do worry about the young squad’s ability to bounce back, so fourth seems reasonable.